One of Mid-Michigan's most talented Jazz players. 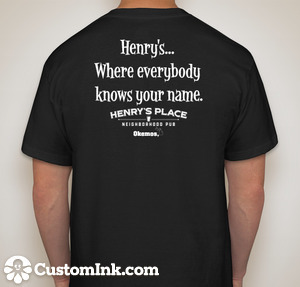 We look forward to having quality live music that makes Henry's memorable. Come in early, get a seat and enjoy his music. ​​We have DJ Trivia every Monday's at 7:30 pm. 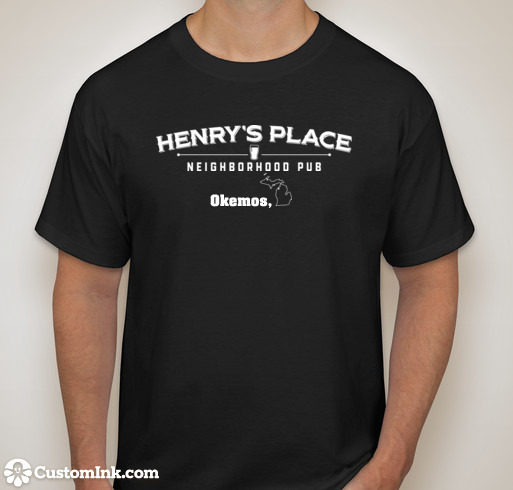 There will be $60 in house prizes. 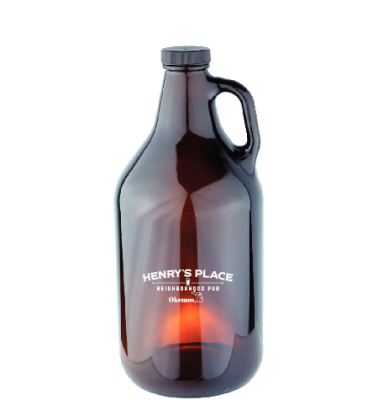 Henry's 64 oz Growlers are now on sale. Ask your server for the price for filling the bier.